One June 26th the Westport Kentucky Integration Center (WKIC) celebrated its official grand opening with staff, distinguished guests, and members of the automotive community. 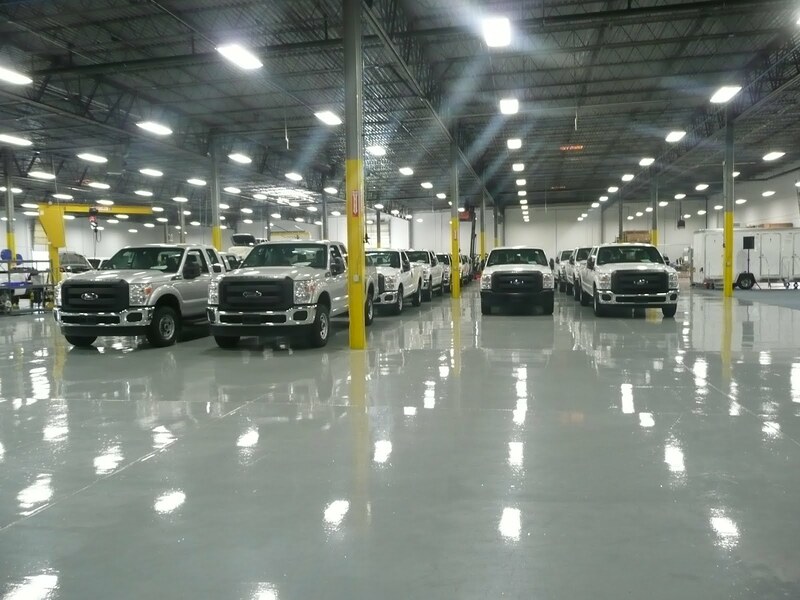 The facility, right next to the Ford Kentucky Truck Plant, is the assembly center for the WiNG™ Power System, which integrates into Ford F-250 and F-350 pickup trucks to enable them to run on both gasoline and CNG (bi-fuel). Several Westporters and local dignitaries gathered inside the plant for the official grand opening and ribbon cutting ceremony. The establishment of WKIC marks not only an investment in the Louisville community and growing automotive industry, but also a visible demand for natural gas vehicles that help reduce the U.S.’s dependency on foreign oil. Fun Fact: The Mayor of Louisville officially proclaimed June 26 as Westport LD Ribbon Cutting Day! 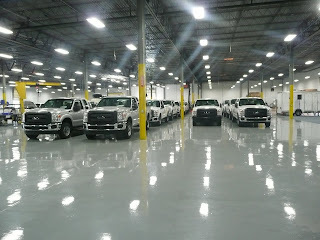 By opening the facility right across from the Ford Kentucky Truck Plant, the trucks can easily be sent to the WKIC to be fitted with the components required to allow them to run on both fuels and then returned to Ford for distribution to authorized dealerships. Thank you to the city of Louisville for the warm welcome, and to all those who visited us on our opening day! Finally, green vehicles seem to be catching on. It's about time too. I've been having a slight urge to buy cars for a little while now.